This book is your opportunity to learn the real rules of wealth and money directly from someone who has made and kept it. More importantly, this is your chance from someone who has helped thousands of his students and clients build their own wealth — to the tune of of over $2 billion in assets. Michael Yardney’s Guide To Getting Rich will help you discover why the rich keep getting richer and how you can become one of them. Based on the author’s experience mentoring over 2,000 successful investors, business people and entrepreneurs over the last decade, you’ll learn daily success habits and ways thinking of his wealthiest clients. Buy this book now and you can also learn the Science of Becoming Rich so you can enjoy the lifestyle you deserve. • Why the rich keep getting richer and how you could join the ranks of the rich. • How to maximize your success with money, your finances and your future. Well…this book will teach you how the wealthy get rich and how you can too. Now you can get that special “money education” and learn to adopt the way of thinking and the habits of the rich. Click here now, buy this great book. 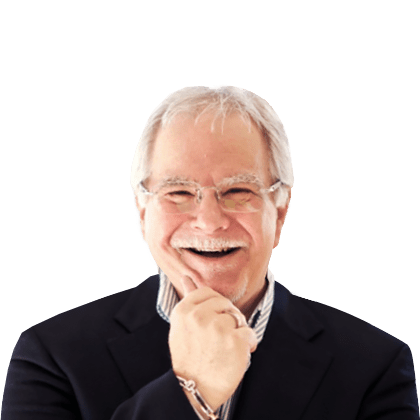 The author, Michael Yardney is an Amazon #1 best selling author and a leading expert in the psychology of success and wealth creation through property. Once again he’s been voted Australia’s leading property investment and wealth creation educator and mentor. Michael is Australia’s most published property author and has probably educated more successful property investors than anyone else in Australia. But he is not a theorist… Michael is a successful property investor and property developer and, as a director of the national consultancy Metropole Property Strategists, his opinions are highly sought after and frequently quoted in the press. In this book Michael helps you discover why the rich keep getting richer and how you can be one of them. As a property investment advisor and mentor, Michael Yardney grew frustrated watching people make the same money mistakes over and over again. Fact is, many people eke out a living, struggling pay cheque to pay cheque. They were never taught how to save or how to invest and they’re unaware of the simple habits that could make them rich. Sadly, while the rich keep getting richer, most people end up with nothing to show for all their years of working. Michael Yardney’s Guide to Getting Rich is a must read for anybody who wants to get ahead financially. It is a plain English guide to the “science of getting rich”. Learn how the rich think differently plus simple ways to stop doing dumb things with money.